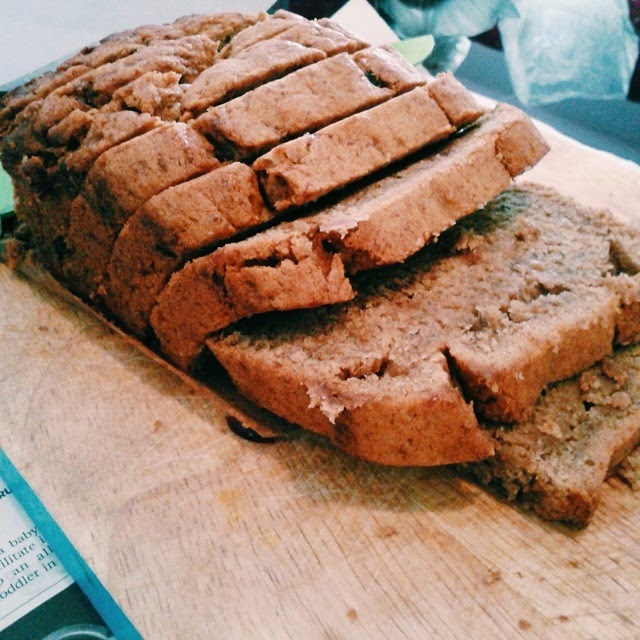 Last night, I planned to make banana bread for breakfast because I felt its been a while we have had a proper delicious breakfast. Where Abraham can enjoy his breakfast like he used to. Abraham was down with an ulcer in his mouth, he didn't want to eat for days. 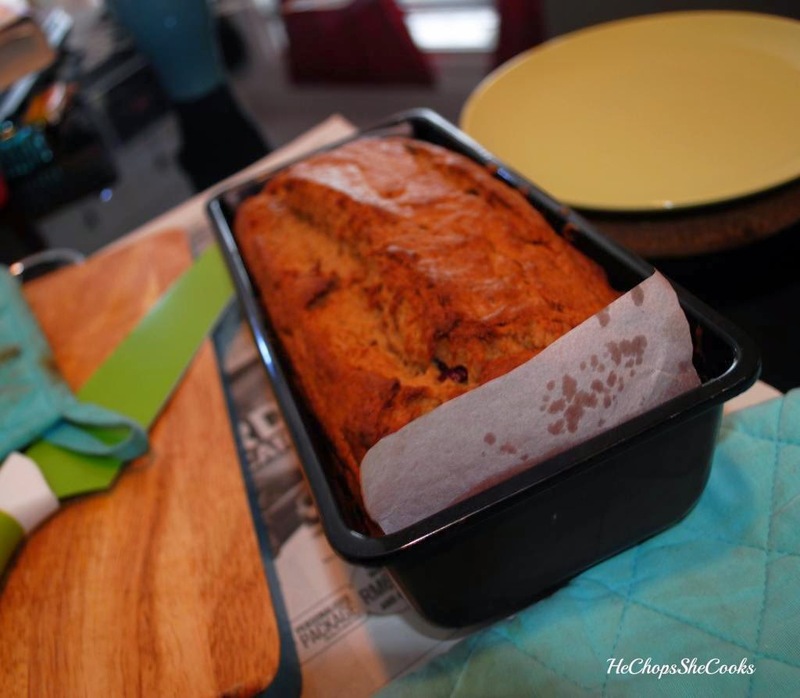 Best to make a delicious meal so he can enjoy what he had missed four pass few days.. We made this banana bread, it's really the best-ever bread! The whole family enjoyed them. It's moist, soft, tender texture! Abraham had 3 slices of it. He really enjoys the banana bread. Since he had been sick.. We are trying to give him more potassium. As we all know banana is rich with lots of great vitamins such as protein, vitamin A, iron etc.. 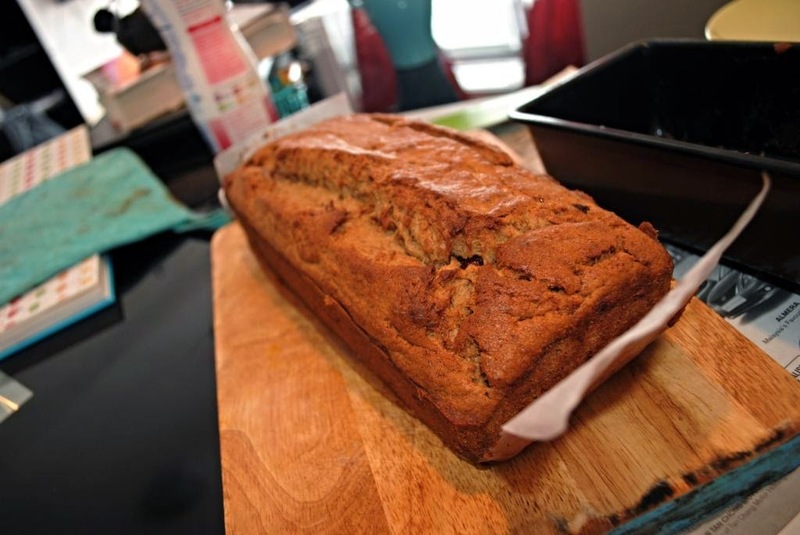 This banana bread really easy to prepare for breakfast or it can always have it as snacks or lunch boxes. Preheat the oven to 350 F and grease and line an 8 1/2 x 4 1/2 x 2 3/4 loaf tin. Beat the butter and sugar together until creamy, then add the egg and continue to beat until smooth. Add the mashed bananas, yogurt and vanilla extract. Sift together with the flour, baking soda, cinnamon and salt and beat this gradually into the banana mixture. Finally, stir in the raisins and chopped nuts (if using). Bake for about 1 hour, or until a toothpick inserted in the center comes out clean. It's really simple to prepare it..you can make it at night or in the morning itself.